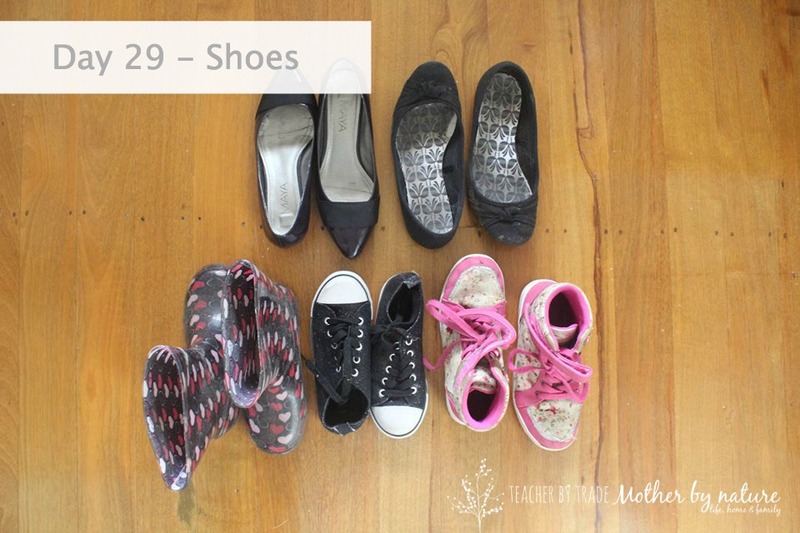 Spend just 10 minutes finding at least 3 pairs of shoes that you are willing to part with. Go on - you can do it! I don't own many shoes, maybe around 5-6 total. The pair on the top right have definitely seen better days, so they are in the bin. My daughter found some shoes to de-clutter too. How many shoes do you own? and How many are you willing to part with today? 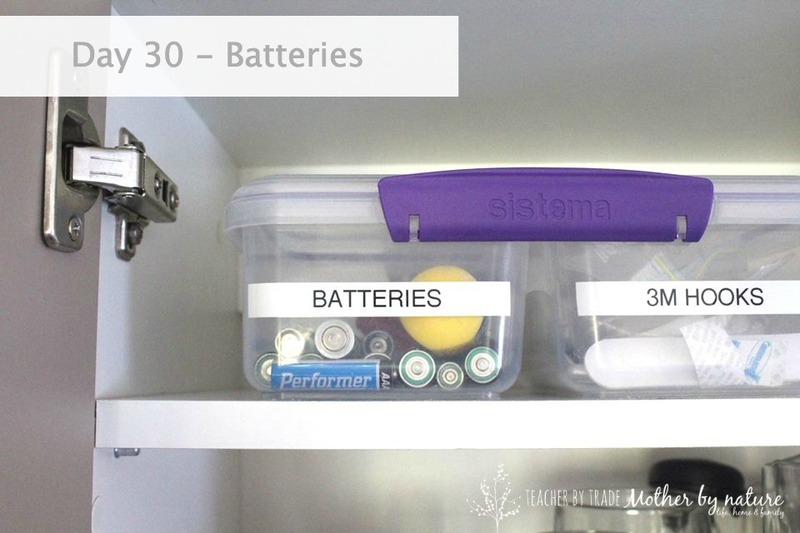 Spend 10 minutes grabbing all your the batteries in your home, discard any that are no good and pop the rest in a container of some sort, so you know where they are, when you need them. Daylight savings is a great time to change the batteries of your smoke alarms. 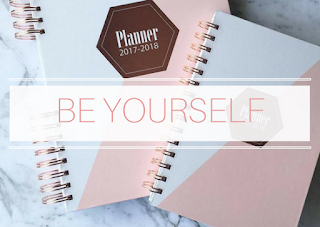 Have you changed yours? I keep all of my batteries in one side of this twin Sistema container and have my 3M Hooks in the other. I also keep a small screwdriver in there for when I need to add or change the batteries on toys etc. Where do you keep all of your batteries? Are they together in one place or scattered around your home in random places? 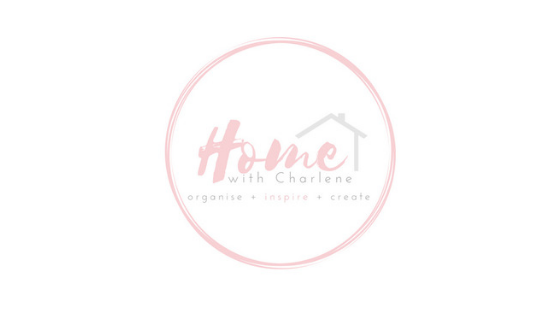 Today is the LAST day of the 31 Days to Get Organised Challenge - Take a look around your home...Is there an area or room that still needs a bit of organising? Spend 10 minutes on it. Ready? GO! 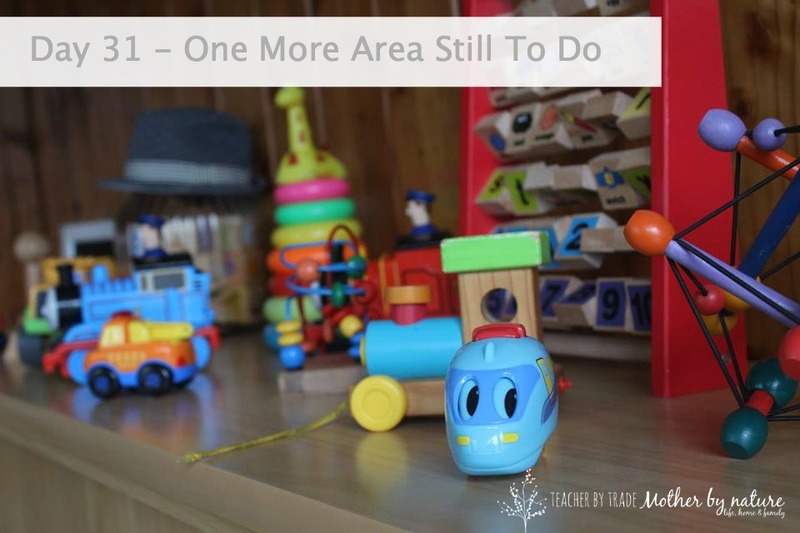 I am going to be spending 10 minutes in the playroom - putting toys back where they belong - it makes life so much easier when toys have a 'home'. Do you agree? What area/room are YOU going to do? 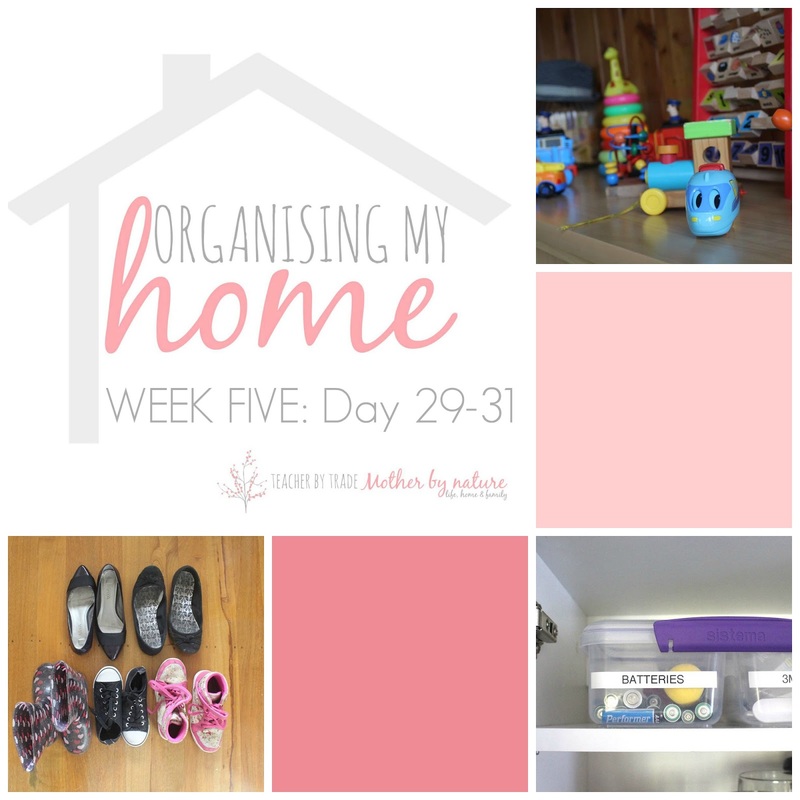 How does it feel to have a more organised home? Did you struggle with anything? I absolutely loved the challenge, and managed to fill two boxes of 'stuff' to donate to charity! Yaye. Peter Walsh did the 31 Days to Get Organized back in 2013 and 2014, so if you are feeling inspired and wish to continue, head over to his YouTube channel. Good on YOU! I hope he does one for 2016, I will definitely be joining in, marking it on my calendar right now and I have also subscribed to his channel and Facebook page so I am up to date with all the latest 'organisation' news. THANK YOU SO MUCH PETER WALSH - you are an absolute inspiration. 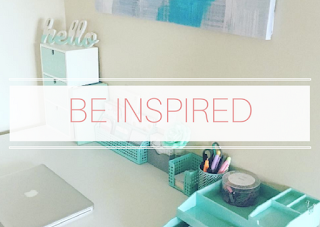 You have inspired me to not only organise my home, but also motive others - two things I love doing, so THANK YOU. And finally, to every one of my readers, who have followed my progress - You are amazing! 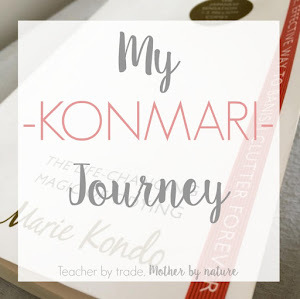 Thanks for stopping by, leaving me comments here on the blog and on social media - your support means a lot. I hope I can continue to motivate and inspire you. 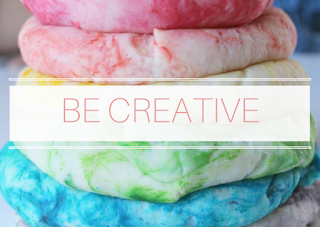 I think it'd take way more than 31 days to organize my home, but these are good ideas! We're working on getting all the batteries together, but I like your suggestion of keeping a screwdriver with them. That's genius! Thank you Rabia! 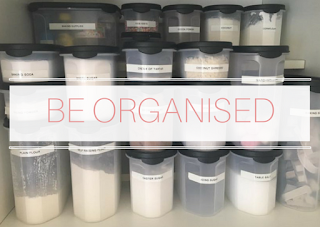 By doing little challenges like these over time, makes a huge difference to organising your home. I kept getting frustrated because I couldn't find a screwdriver when I needed one, now I don't have that problem! WINNING! Thank you so much for your ongoing support Nicole - I really appreciate it. 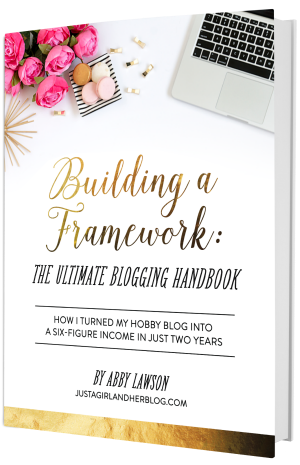 Loved linking up to #HIT (and thanks for featuring my series)! Have a great weekend! Be sure to pop a mini screwdriver in too! 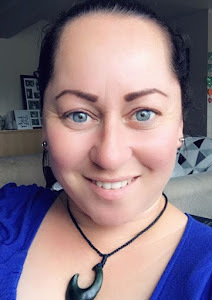 Thank you so much Rebecca, I am feeling great and more organised thanks to the challenge!